The deepest waters in our world are found in the Mariana Trench in the Pacific Ocean. The deepest point of the Mariana Trench is reported to be 6.831 miles below sea level. The trench has been explored during several scientific expeditions, but for most of us it is just a name on a map or chart, or an entry in Wikipedia. Despite the efforts of scientists the deepest parts of the ocean generally remain a mystery because of their inaccessibility. But even a rock pool is a different world. Life is different in the water. There are strange creatures and unusual colors. 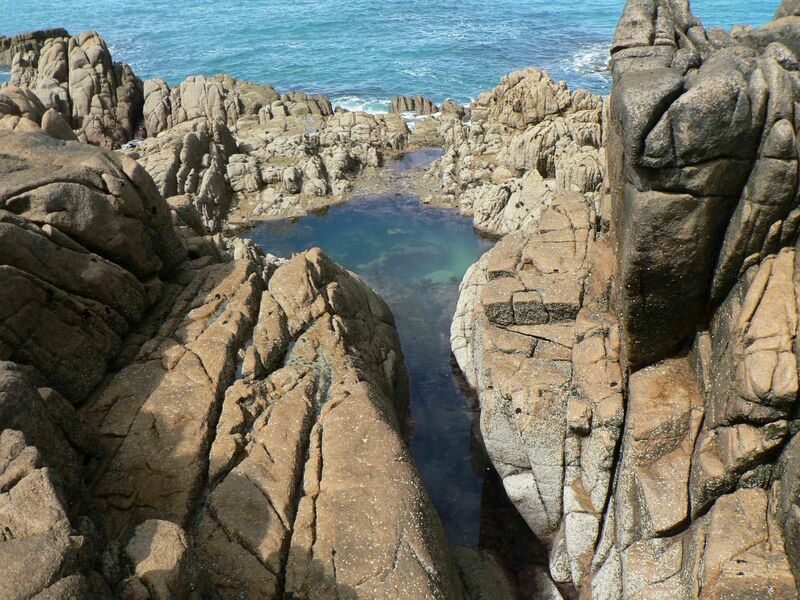 To reach the best and deepest pools it is necessary to scramble out across the rocks at low tide. This is something I did regularly as a child. Although my friends and I returned often to our favorite rock pools, they were never the same. Each new tide brought changes, trapping different creatures. And so it is necessary to explore and go deep when searching for words to use in our daily encounters with other human beings, and also with God. We have to be careful with words. We have to be wise users of language. We need to develop a wellspring of wisdom as a resource on which we can draw every time we speak. This entry was posted on Tuesday, January 12th, 2016 at 1:26 pm	and tagged with Pacific Ocean, proverbs, Water, Wisdom and posted in advice, conversation/speech, counsel, Warnings, Wisdom. You can follow any responses to this entry through the RSS 2.0 feed.